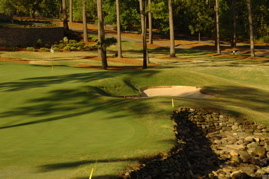 Summary: A private course designed by Jack Nicklaus with beautiful contrast in its bunkering and hand-laid stone walls. 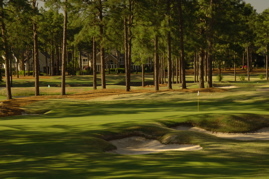 This is -old-school Jack Nicklaus golf course design and word has it that this is the style he is returning to. 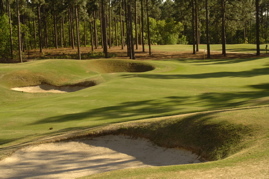 Large rounded bunkers with steep grass walls, tight fairways and stone walls make this a scenic treasure. 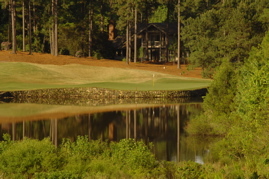 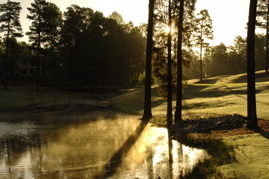 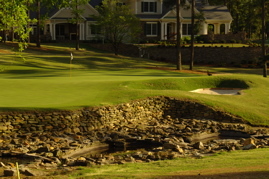 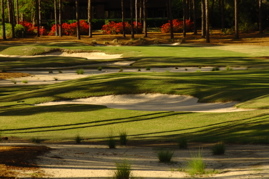 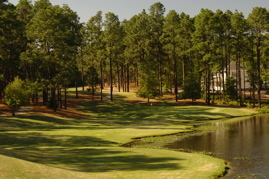 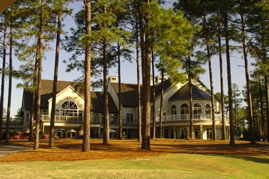 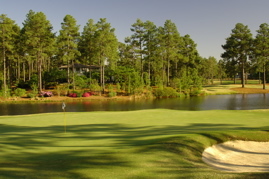 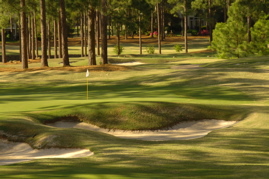 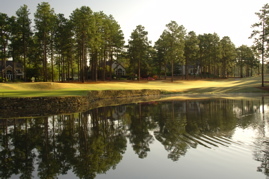 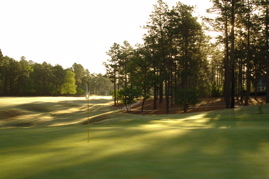 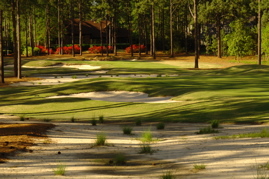 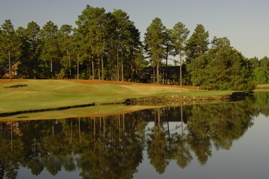 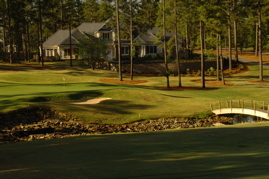 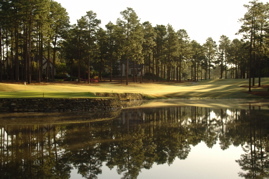 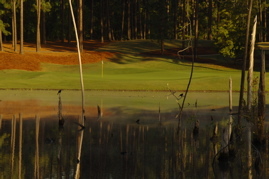 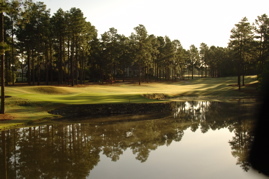 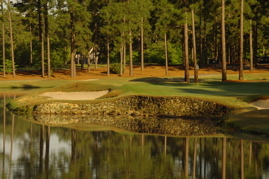 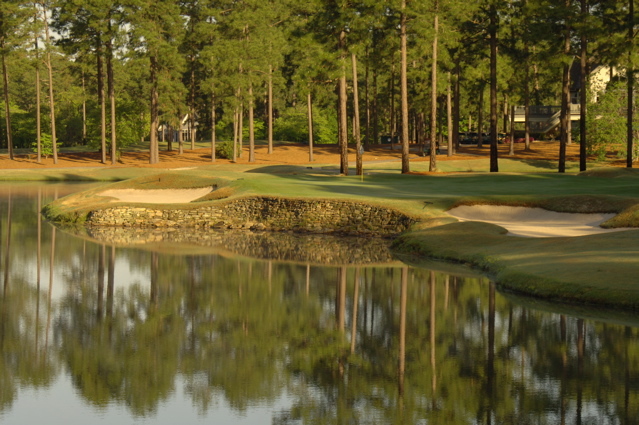 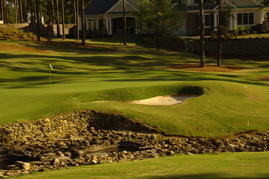 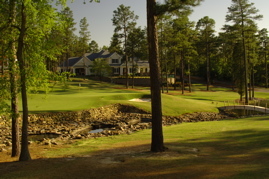 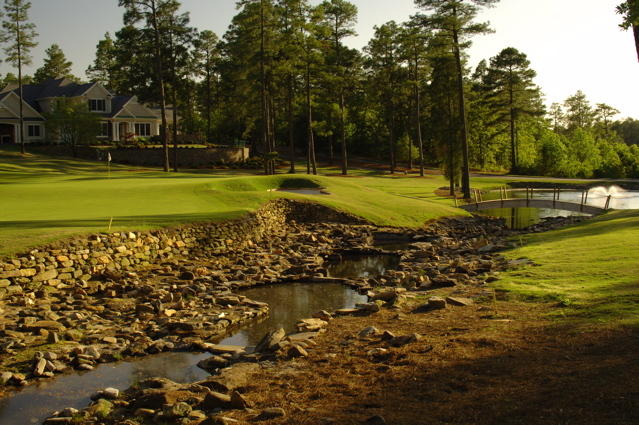 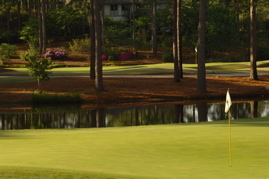 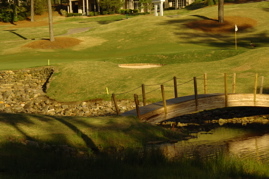 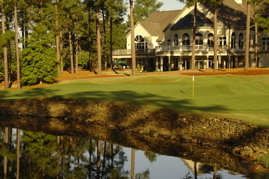 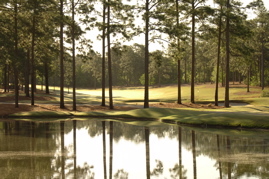 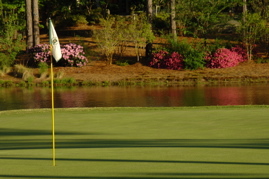 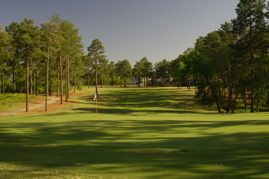 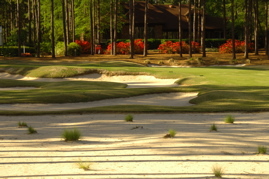 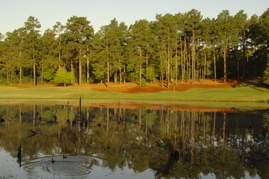 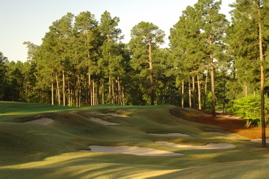 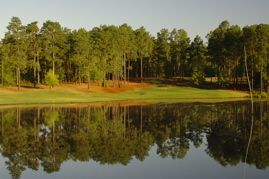 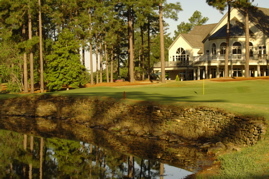 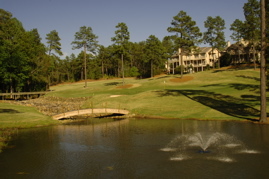 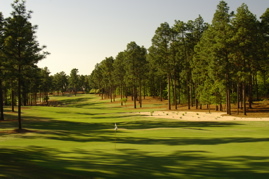 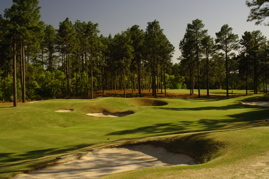 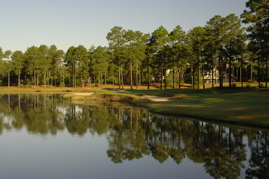 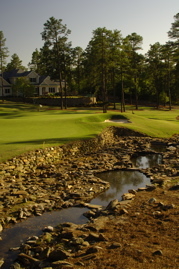 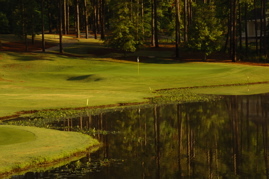 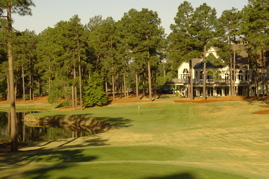 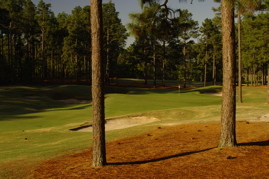 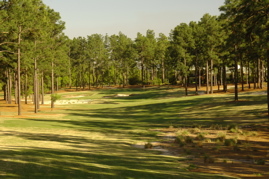 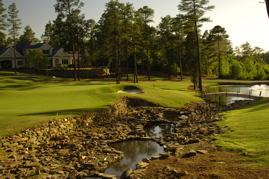 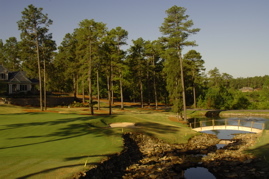 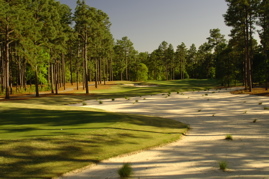 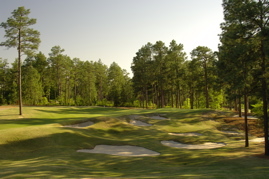 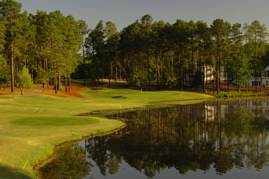 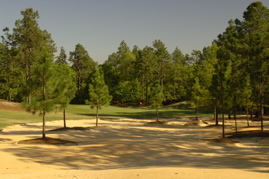 The rolling terrain of Pinehurst is woven to make this one of the best 18 hole tracks in the Pinehurst area. 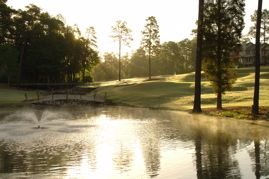 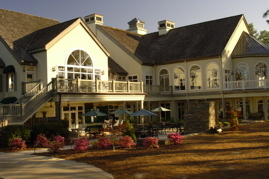 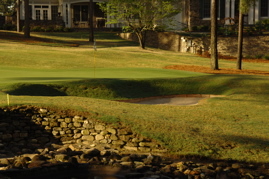 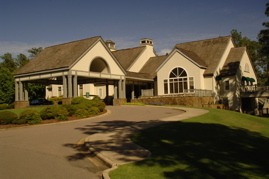 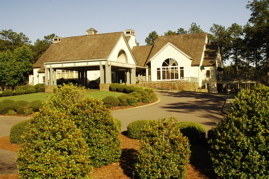 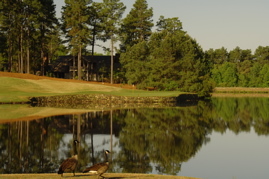 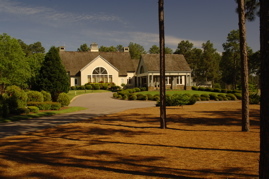 Stay and play packages are possible at the beautiful cottages off the 5th green and the exclusive gated community offers a quiet retreat for golfers of all skill levels. 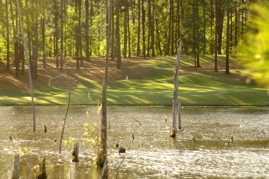 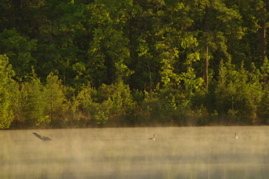 Lot's of water and plenty of mature forest create an excellent scene that must be played to be appreciated. 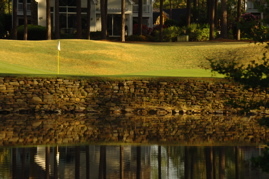 Enjoy the Tour below!